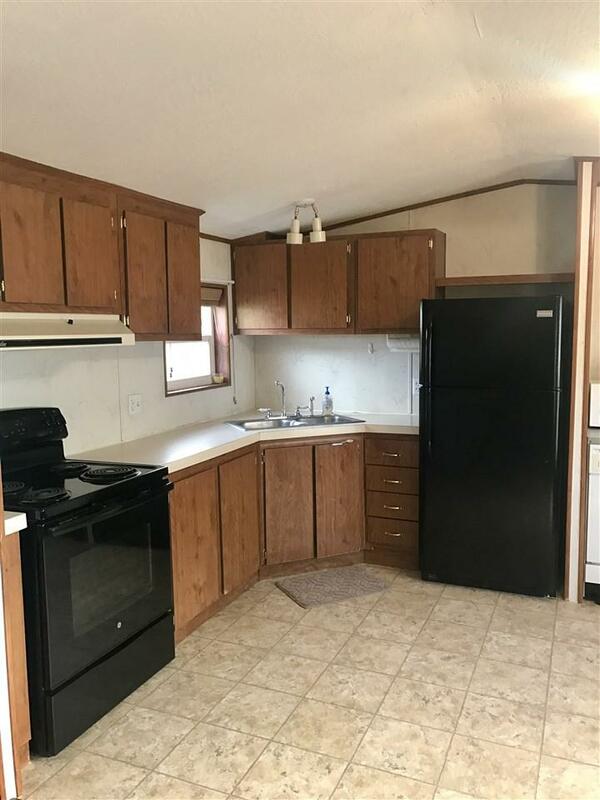 Affordable year round living on Diamond Lake! 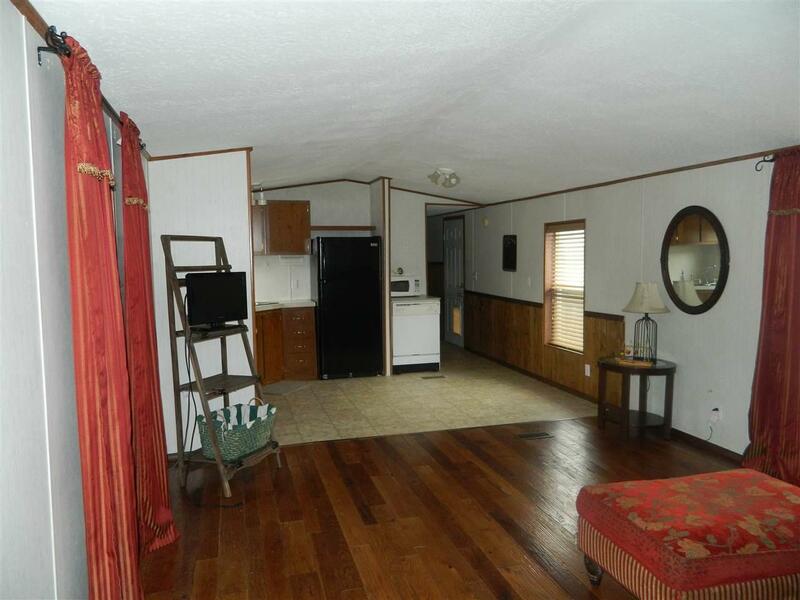 Well maintained 1994 manufactured home in Elu Beach Community. 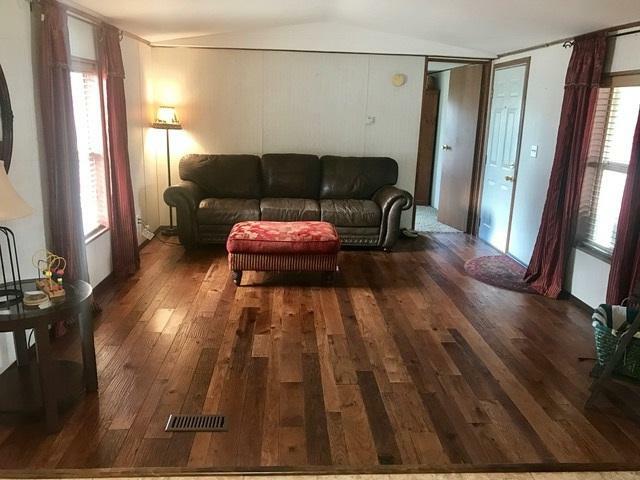 This two bed one bath features open concept/eating living area, new wood flooring, vinyl windows, new roof, large covered front porch and nicely maintained fully fenced yard and storage shed. 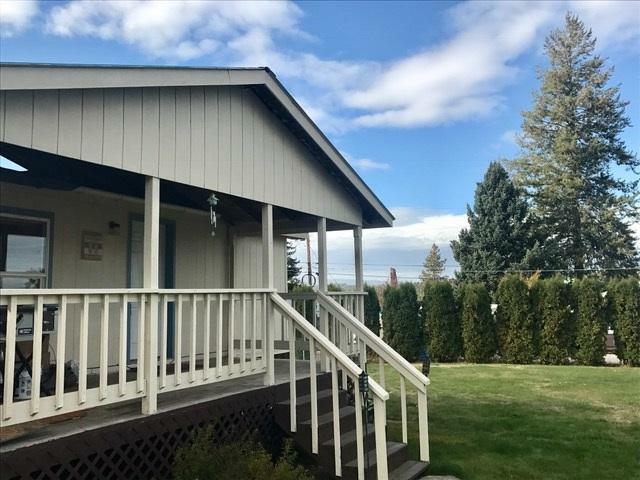 Minutes to private beach, boat slip and picnic area with beautiful views of the lake and mountains.